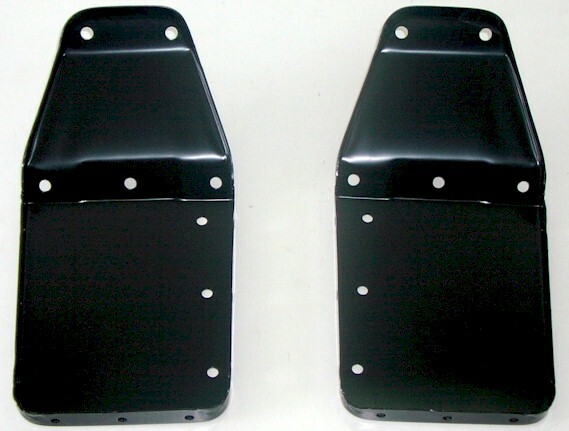 Striving To Supply The Best Quality 67-72 GMC/Chevrolet Truck Patch Panels Available On The Market Today. 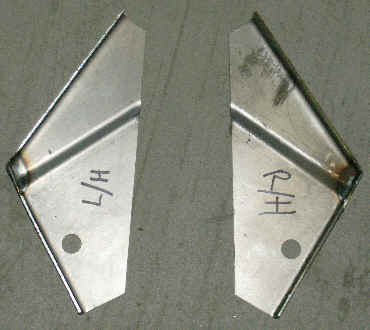 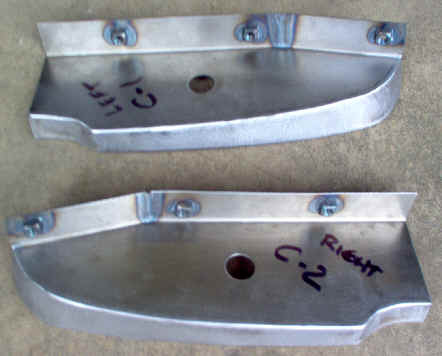 All Panels are Original Gauge Steel or heavier. 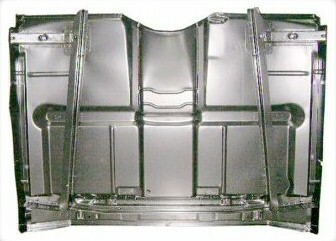 We do NOT sell crash replacement grade sold by many. 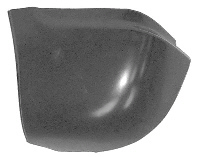 Descriptions in Blue are hyperlinks to pictures and or larger description. 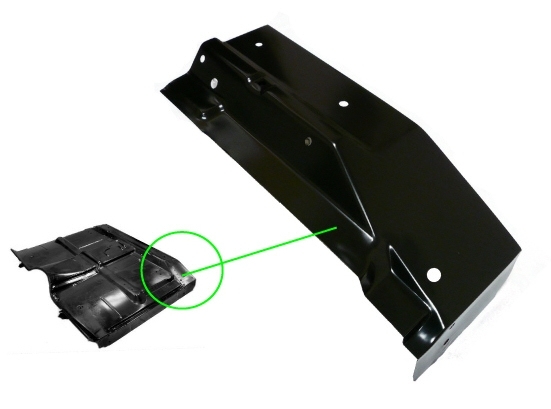 PANEL TRUCK OWNERS- By using a combination of the above drivers side patch panel & the below passenger side you can cut & graft the 2 panels together in order to repair the passenger side on the Panel truck. 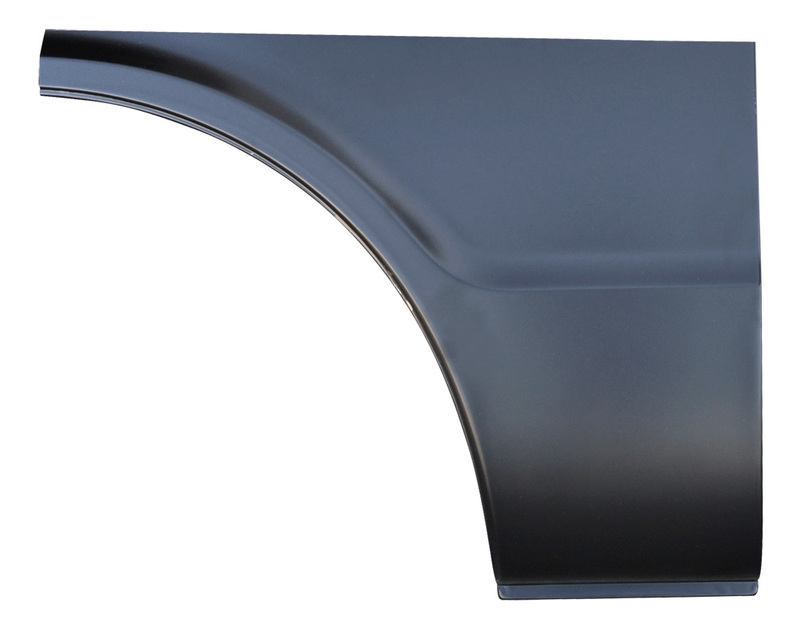 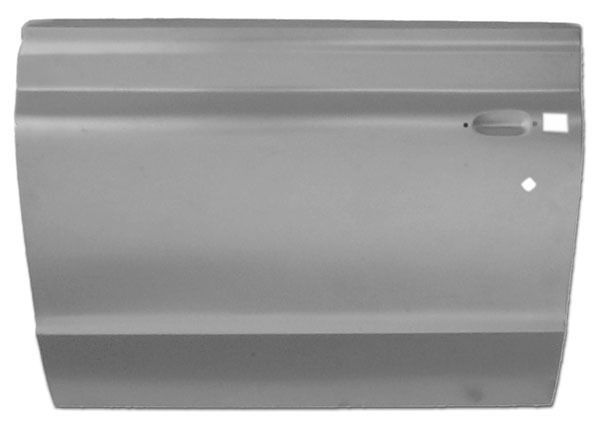 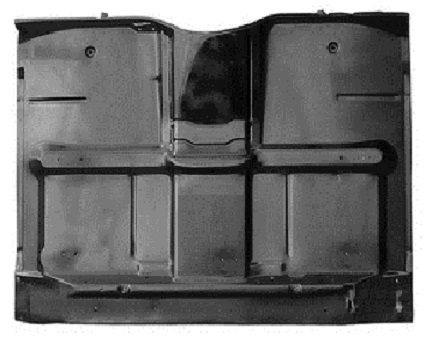 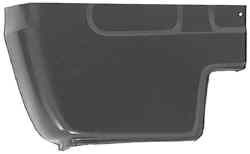 15761313 1967-72 Suburban passenger side rear lower front quarter panel section. 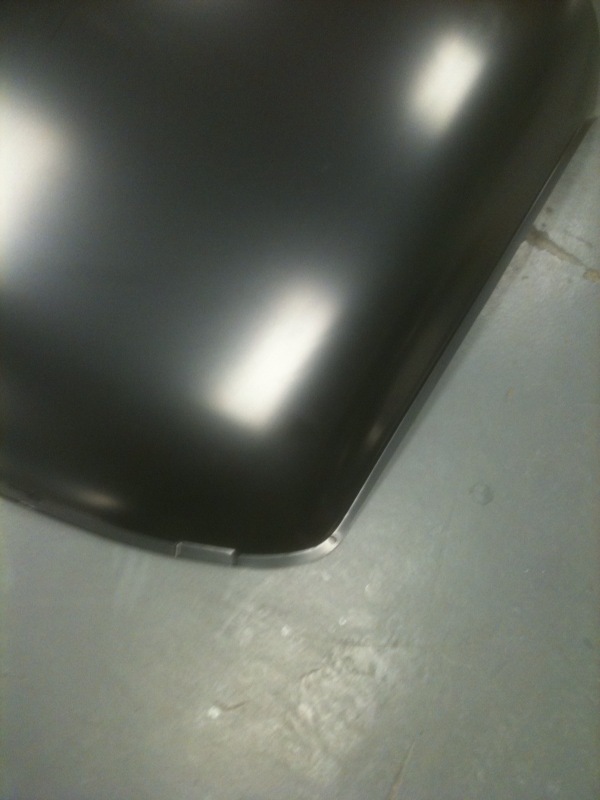 Replaces area behind rear passenger side door to midway point on rear wheel arch. 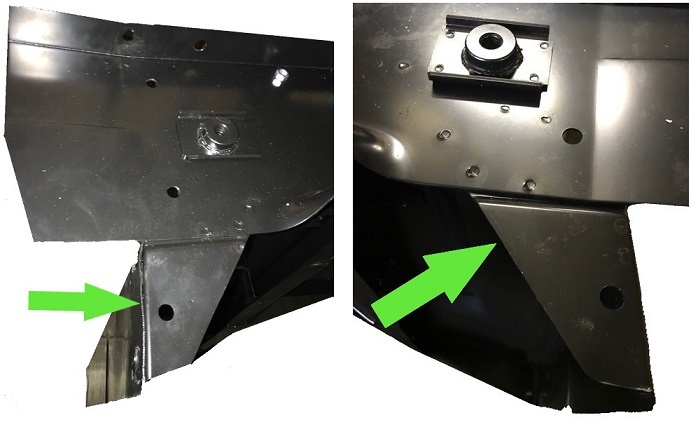 Made from original heavy gauge 19ga steel formed exactly like original with 1/8" rolled bead on edge of wheel arch opening and bottom lower flange to attach inner quarter panel to. 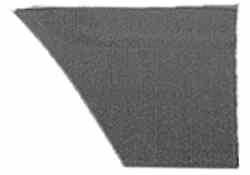 This item ships Oversized I and has separate shipping charges. 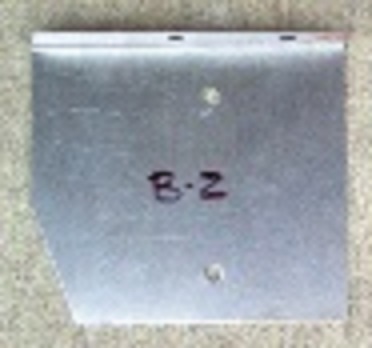 24" X 20" X 2"
3529883-2 1969-72 Blazer / Jimmy rocker box reinforcement assembly plate. 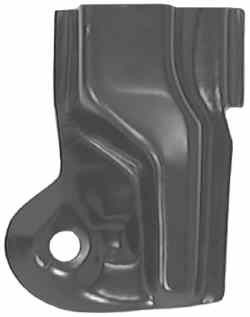 This high quality replacement part is manufactured for GMCPauls Truck Parts. 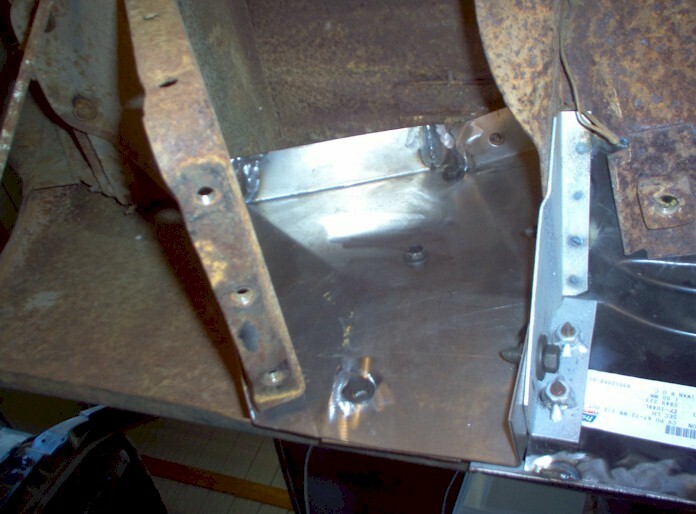 This part reinforces the following 3 major points on the underbody by bolting to and joining the rocker box & end cap to the inside of bedside at the rear door pillar and attaches to the step up in floor just behind front seat. 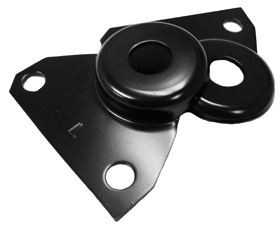 They are a direct bolt in replacement for the originals that commonly rust out in these vehicles. 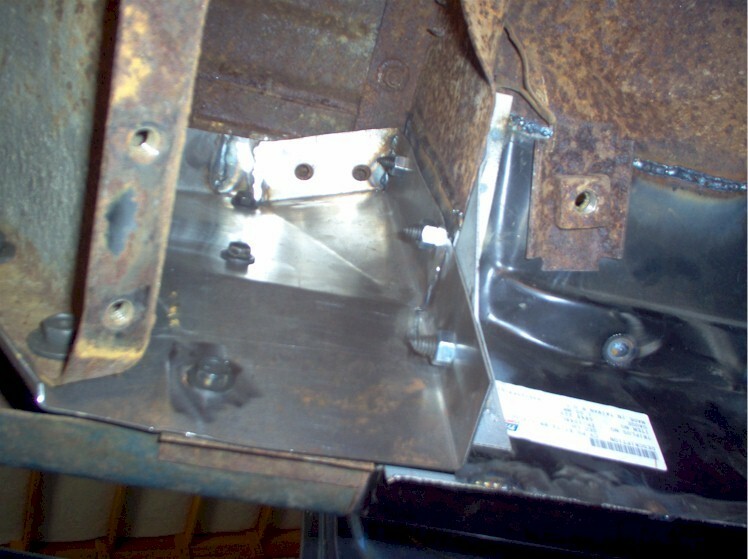 It reinforces the rear of the rocker box to help retain the door opening while you top is off. 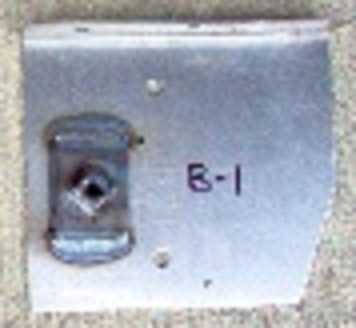 It also helps to keep the Blazer's Door "B" pillar in the correct position. 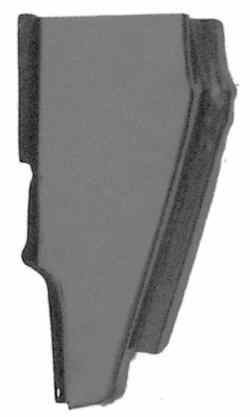 Original 16ga steel construction made in the USA. 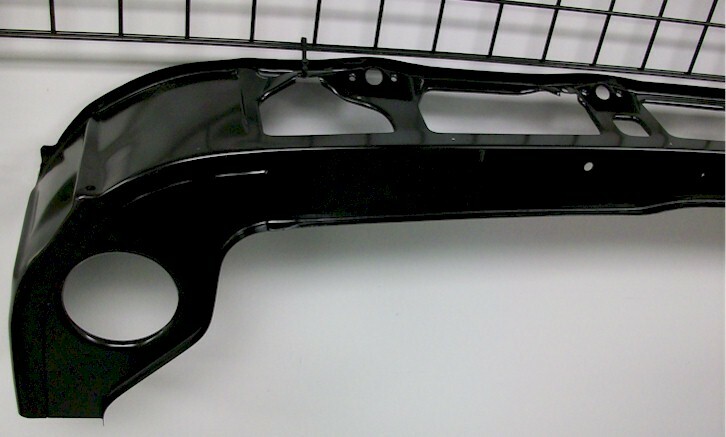 Specify left or right in cart. 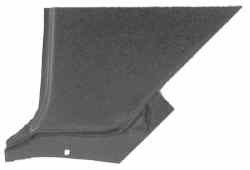 3529897-2 1969-72 Blazer / Jimmy rear cab floor support. 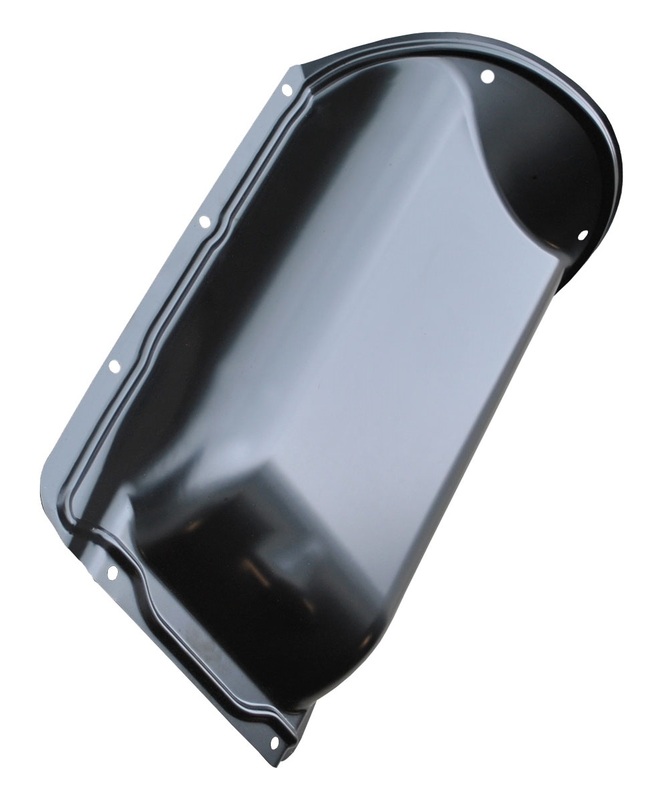 This high quality replacement part is manufactured for GMCPauls Truck Parts. 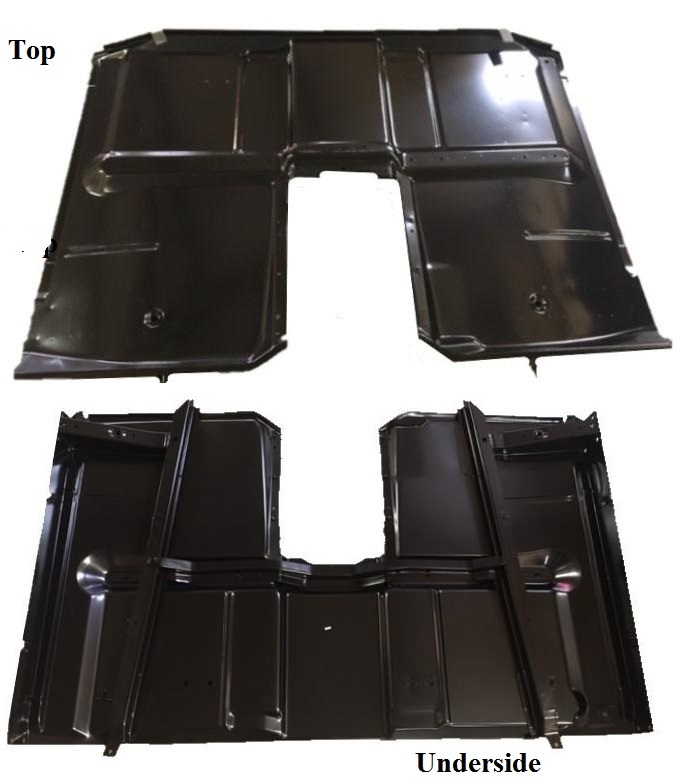 They are a direct replacement for the originals that commonly rust out in these vehicles. 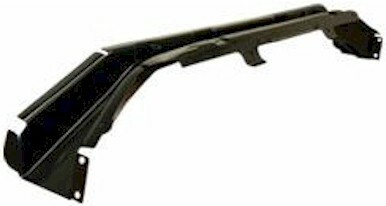 Original 16ga steel construction made in the USA from steel manufactured in USA Specify left or right in cart. 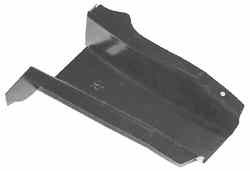 19726200-2 1969-72 Blazer / Jimmy rear cab floor support. 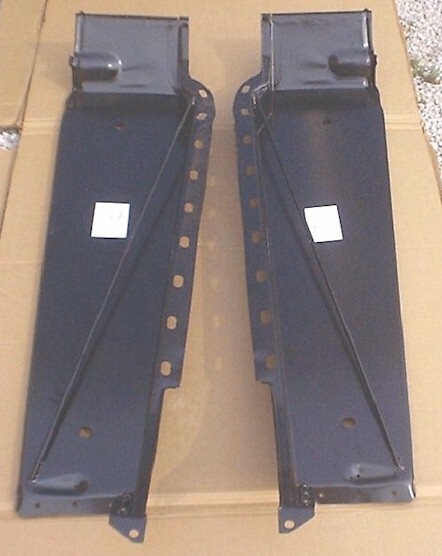 These are a direct replacement for the originals that commonly rust out in these vehicles. 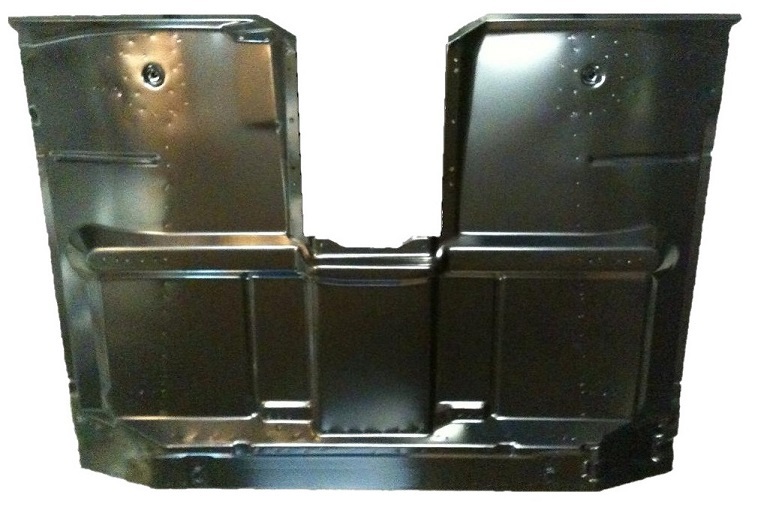 Lighter weight import version of our above USA panel.. 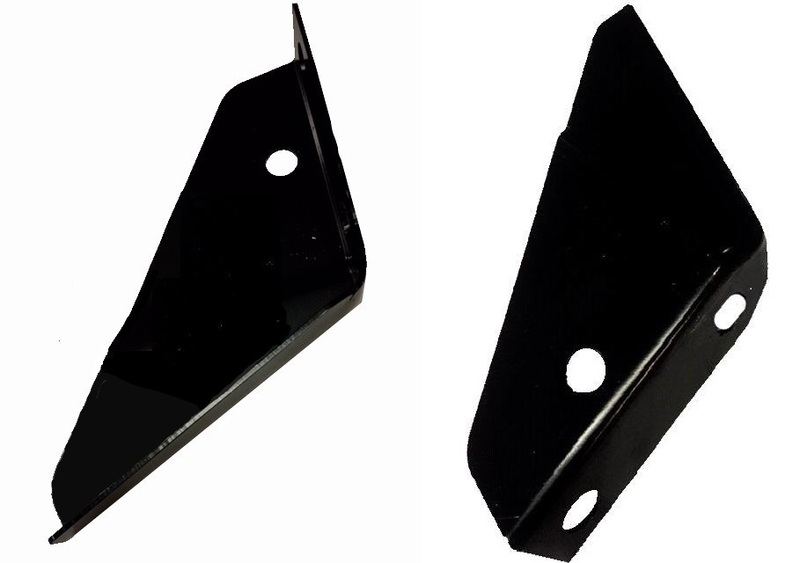 Specify left or right in cart.